Support for the Wisconsin YES youth business plan contest is drawn from generous individuals and organizations from around the state. Support for the competition is a critical function of the contest’s success. Like other states, Wisconsin is learning to compete in a global, knowledge-based economy. 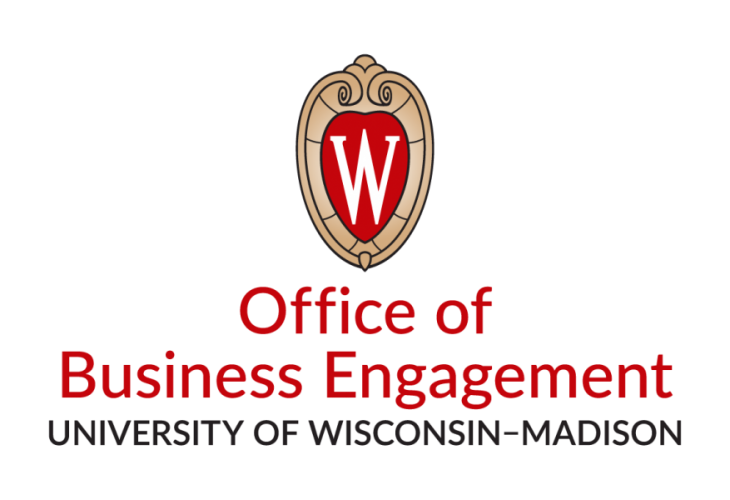 By helping cultivate an entrepreneurial climate in Wisconsin, Wisconsin YES! augments the state’s efforts to create an economic environment that values innovation and workforce development. With sponsorship opportunities available for both individuals and organizations, we hope you will consider joining our sponsors today. Corporate sponsorships are flexible and can range from $1,000 to $50,000. Your organization’s investment in YES may be tax deductible based on the Tech Council’s 501c3 federal tax status. Similar to corporate sponsorships, individual sponsorships are flexible and can range from $100 to $50,000 and can be made solely at the discretion of the individual. Your individual investment in YES may be tax deductible based on the Tech Council’s 501c3 federal tax status.